South Korea’s LG Electronics Co. will outsource the management and rationalization of its non-operating assets to a group of custodians. The Korean tech giant sent out requests for proposals in early January to major property agents to oversee the sale, lease and management of its real estate assets, according to LG Electronics and real estate industry sources on Sunday. More than 10 companies are said to have submitted their bids, including global real estate firms CBRE, JLL and Savills as well as local players MatePlus and Genstar. 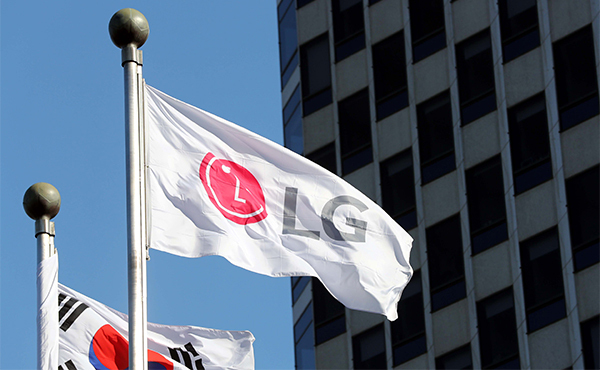 LG Electronics will review the tenders and plans to announce the managers around March. The electronics maker has previously chosen a different agency for every real estate deal. The latest move indicates its resolve to speed up transactions through a fixed advisory pool. The team of custodians will work with LG Electronics in performing a complete reassessment of its real estate portfolio, which includes manufacturing facilities, warehouses, retail shops, company offices and company-owned residential sites. LG Electronics currently operates 577 Bestshop retail outlets through its distribution arm Hiplaza. The company’s move comes after it reported disappointing earnings in the final quarter of last year. In the fourth quarter ended December, LG Electronics saw its operating profit plummet 79 percent on year to 75.7 billion won ($67.4 million), the slowest quarterly earnings growth in two years. Widening losses from its mobile business and high marketing costs were to blame for the worsened bottom line. Its smartphone unit posted an operating loss of 322.3 billion won in the final quarter despite an aggressive year-end marketing campaign.